MANILA, -- The Philippine Air Force (PAF) is set to receive two (2) addition brand new Bell 412EP helicopters from Canada. The 3rd and 4th have reportedly arrived and being assembled and tested in a secured air force facility. 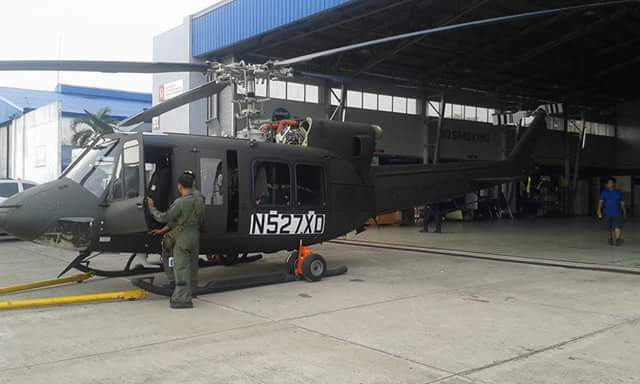 Earlier last month, the Philippine Air Force received the first batch of two Bell 412EP VIP heleicopter. “We are looking at the minimum delivery of two units to a maximum of six,” Department of National Defense Undersecretary Fernando Manalo said in an interview with the government news agency. The government entered into a government-to-government transaction with Canada through Canadian Commercial Corporation for the procurement of eight Bell 412EP helicopters worth PhP4.8 billion. The contract was signed March 2014. “Three of these eight helicopters will be configured as VIP helicopters for the coming APEC meet in September,” Manalo said. 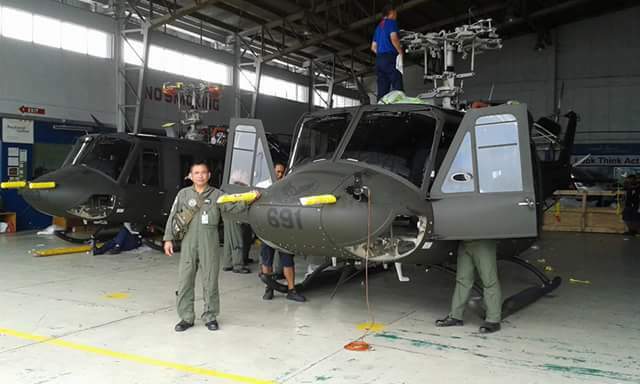 Five units of which will be configured as combat utility helicopters, and capable for relief operations, to beef up transport and lift capability of the Philippine Air Force.